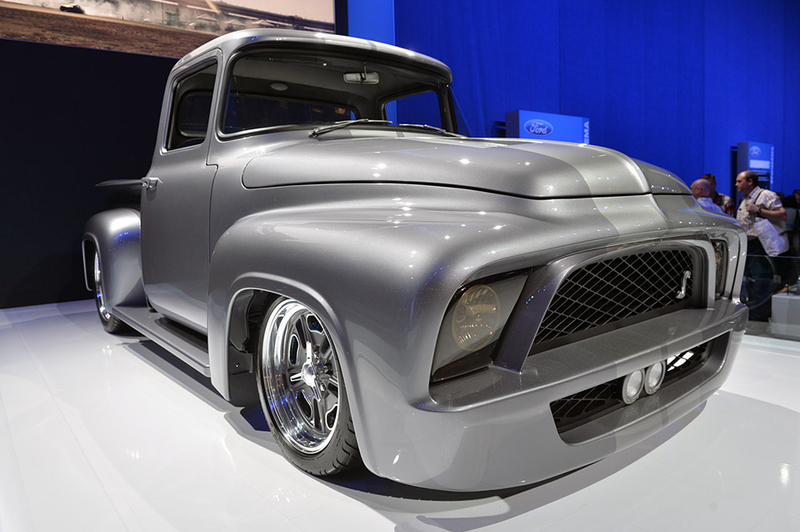 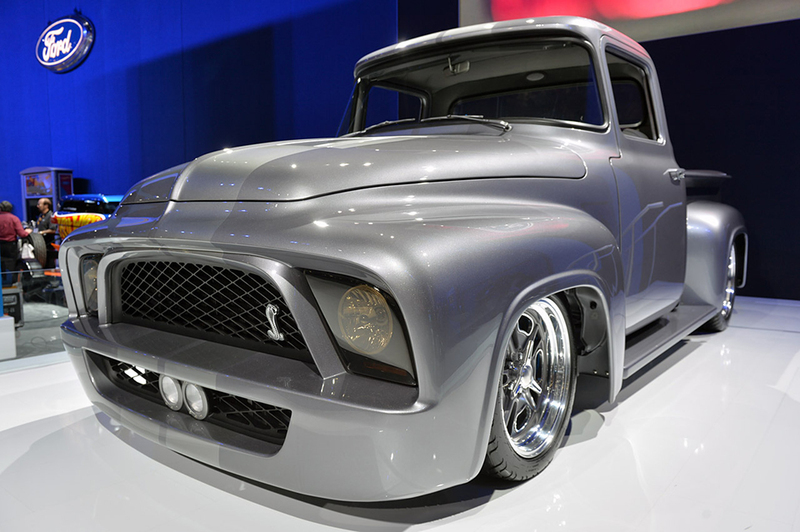 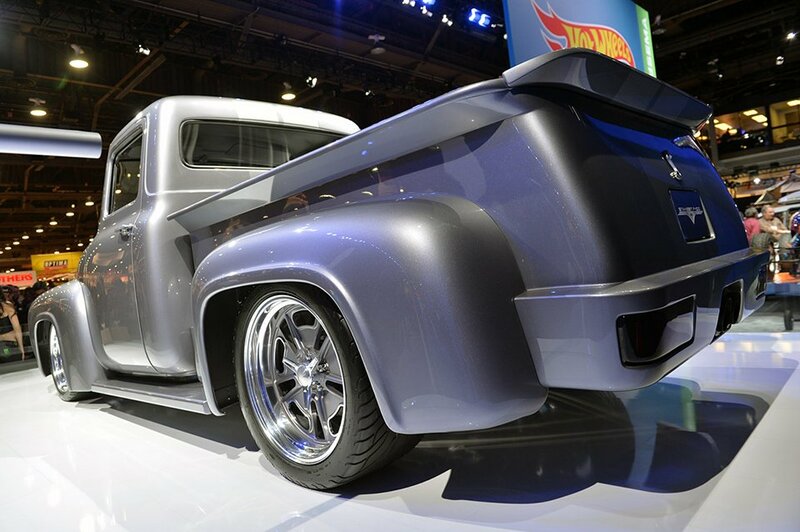 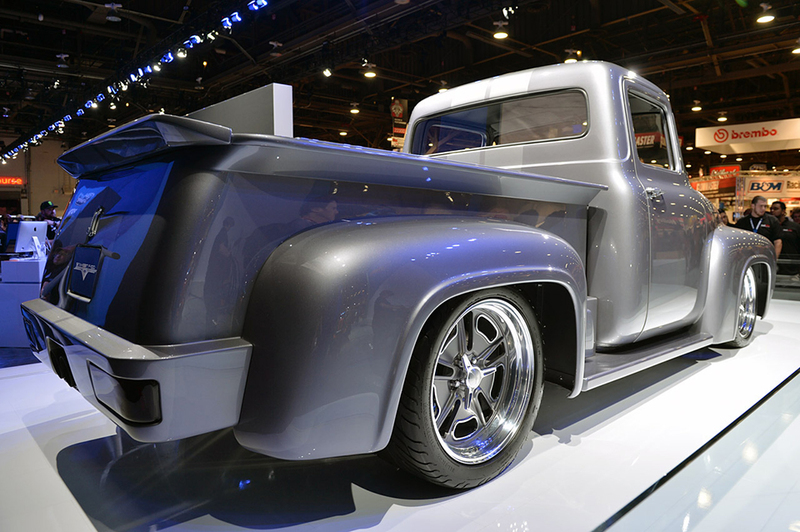 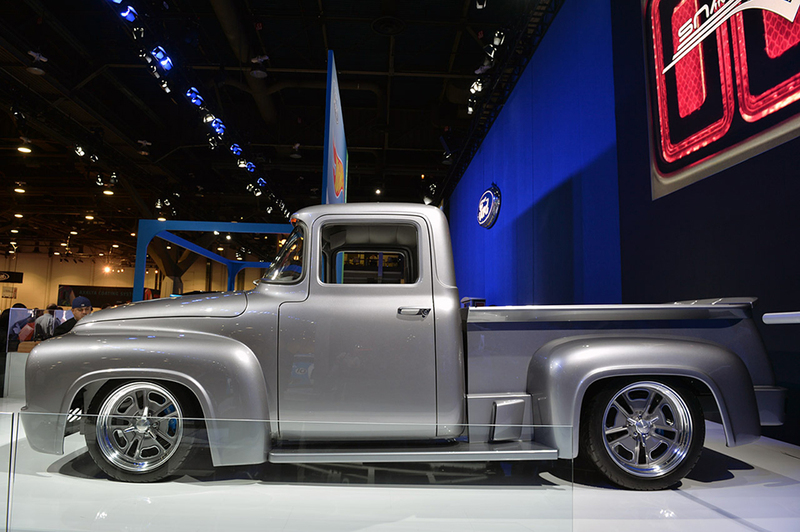 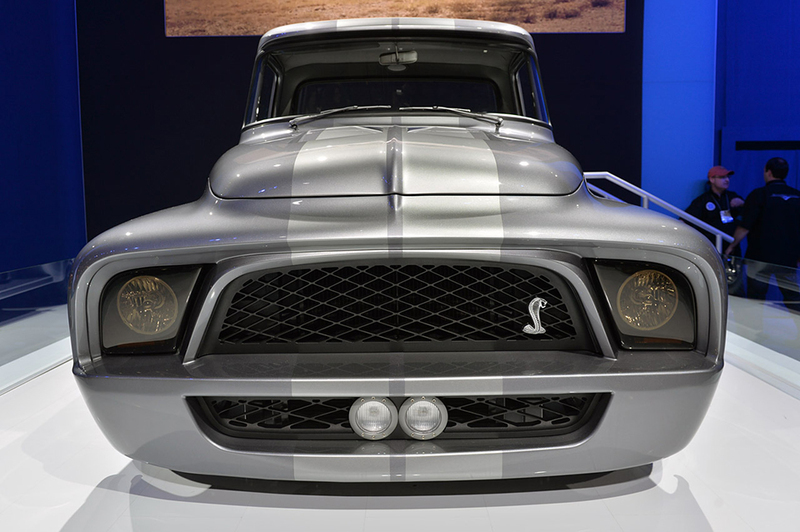 The Snakebit is a 1956 F-100 modified in the style of classic Shelby Mustangs. 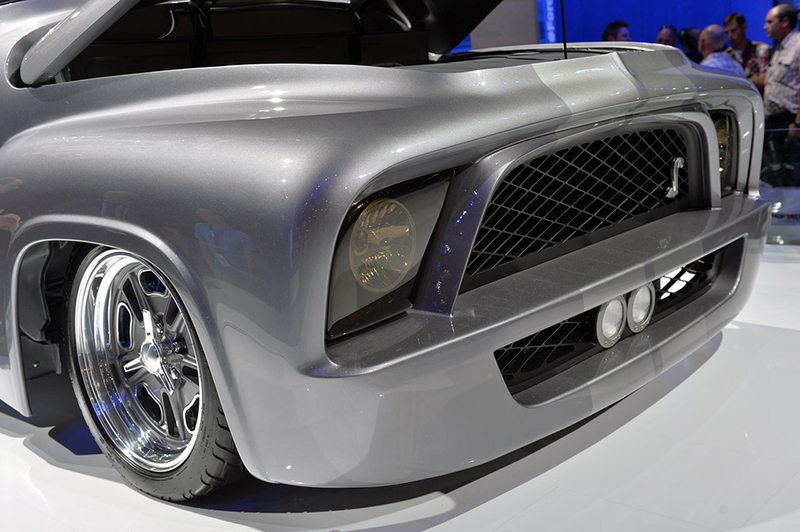 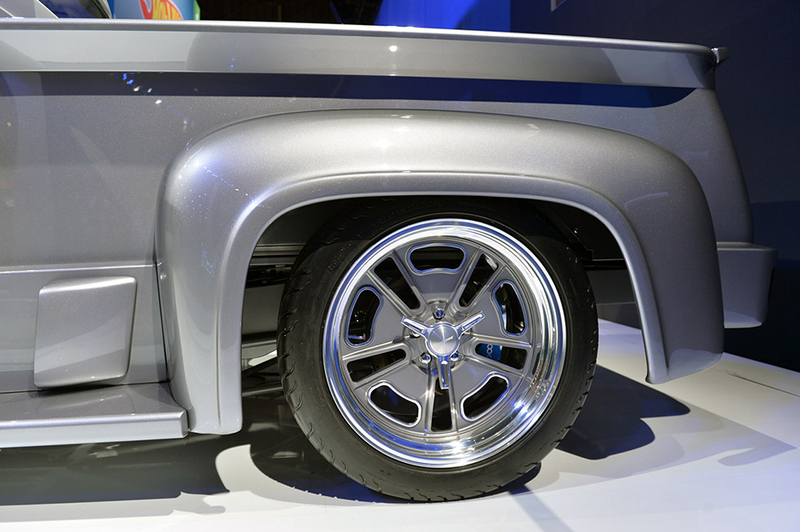 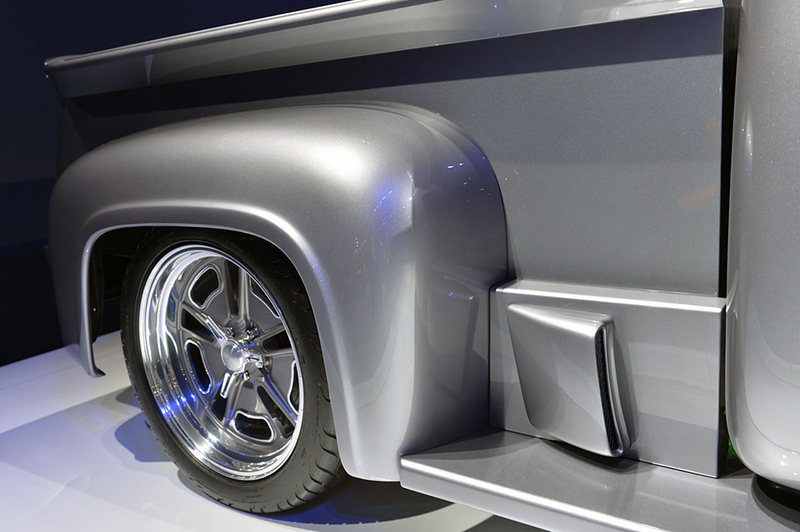 It has a 550hp 5.4L supercharged V8 engine and a custom stretched out body. 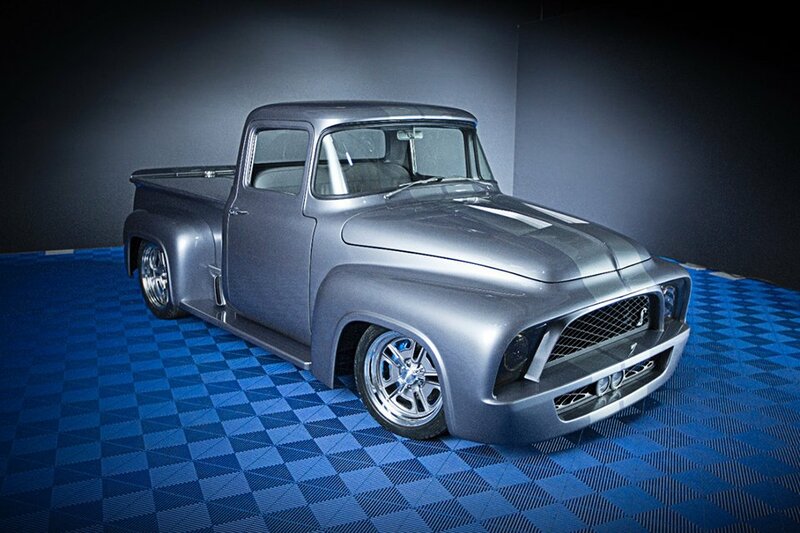 It will be auctioned in 2014 to raise funds for a children’s hospital.